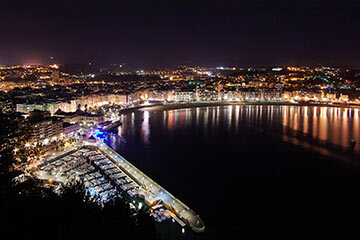 The Donosti Cup is one of the biggest tournaments in Southern Europe, which has seen 450 worldwide teams whom represented 29 countries, complete in 2015. 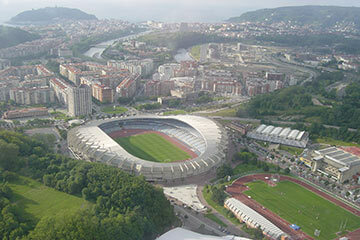 Many of the matches are played on both real and artificial pitches in and around the brilliantAnoeta Stadium, which is the home of the La Liga side Real Sociedad and also in the modern training complex were professional’s train regularly. San Sebastian is a beautiful city to visit, offering great restaurants and a golden coastline. The Donosti Cup is undoubtedly one of the greatest and most exciting tournaments on offer.